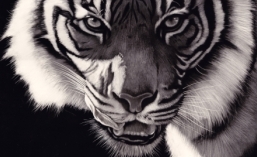 As can be seen on the International Society of Scratchboard Artists website, the deadline for entries to the Inaugural show in Glen Ellen, in the beautiful Sonoma Valley wine growing region of California, just outside San Francisco, closes on the 25th April. I have my entries in and hope many other people do too. It’s going to be a great show. 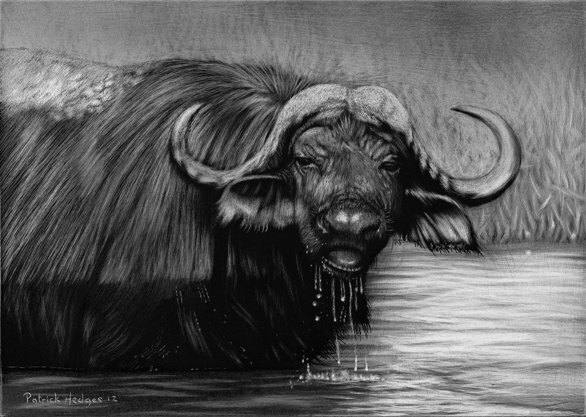 I’ll be flying from Australia to attend the artists opening day at the venue, The ARTHouse Gallery (the link I’ve provided takes you straight to the work of Master Scratchboard Artist and all round cool gal Diana Lee, already represented by the gallery). This will be on the 7th July, and I will then be attending the two days of workshops where seven scratchboard artists (including the legendary Charlie Ewing) will share their techniques (I will be doing a two hour segment myself). This will be at the Sebastapol Center For the Arts on the 8th and 9th. I can’t wait to meet old and new friends and learn from them. Of course, we’ll get to see a reasonable chunk of the west coast on holiday either side of the show. Jealous! Wish I was going! Have a great time. may I know when the 7 classes occur and who will be demonstrating, so as to make plans. Hi Paul. It’s on the 8th and 9th. Charlie Ewing will be doing a longer presentation on Sunday the 8th July with Allan Adams and Lorna Hannett filling the rest of the day up, and then on the Monday I will be presenting along with Diana Lee, Ann Ranlett and Cathy Sheeter. Each session will go for around two hours except for about four hours from Charlie. We’ve organized demos and workshops in the past and people have loved them. This is the first time I am able to go though, living so far away.